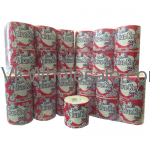 We carry different kinds of paper products including paper toilet rolls, paper towel, paper plates and many similar products. These everyday products are best sellers at any convenience store, dollar stores and gas stations. 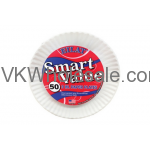 Minimum quantity for "9" Paper Plates 50CT/Pack 24PK/Case" is 1. 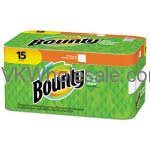 Minimum quantity for "Bounty Paper Towels, White, 15-Count Package" is 1. 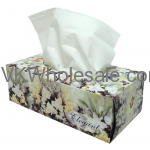 Minimum quantity for "Elegant Facial Tissue 160 2-Ply 36 Packs" is 1. 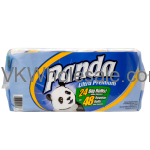 Minimum quantity for "Panda Toilet Paper 24 Big Rolls" is 1. 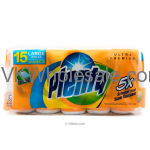 Minimum quantity for "PLENTY Paper Towels, Strong and Absorbent - 15 Rolls" is 1. 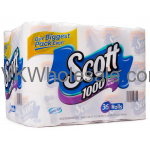 Minimum quantity for "Scott Toilet Paper, 36 Rolls, Bath Tissue" is 1. Minimum quantity for "Toilet Paper Rolls 500 Sheet/ 2Ply 48 Rolls" is 50. Minimum quantity for "Toilet Paper Rolls 500 Sheet/ 2Ply 48 Rolls Case" is 1.